Mint is a perennial herb that is quite hardy, flavorful, and easy for beginners to grow at home. It also offers many health benefits. It’s been used throughout history for cooking, as medicine, as a perfume and air freshener, and much more. If you’re interested in learning about the benefits of mint and techniques for growing the herb at home, then you’ve come to the right place. But first, let’s quickly cover the wide variety of different varieties. Catnip — yes, it’s a member of the mint family. Mint leaves can be used in food and drinks to add flavor and to help boost the health benefits of your dishes. This herb can also be found in extract and/or essential oil form. If you intend to ingest essential oils, make sure that you are getting a food grade brand, and always run it by your doctor first. Organic is always a healthier choice, as well. Changing weather and seasons can leave your nose runny and stopped up. 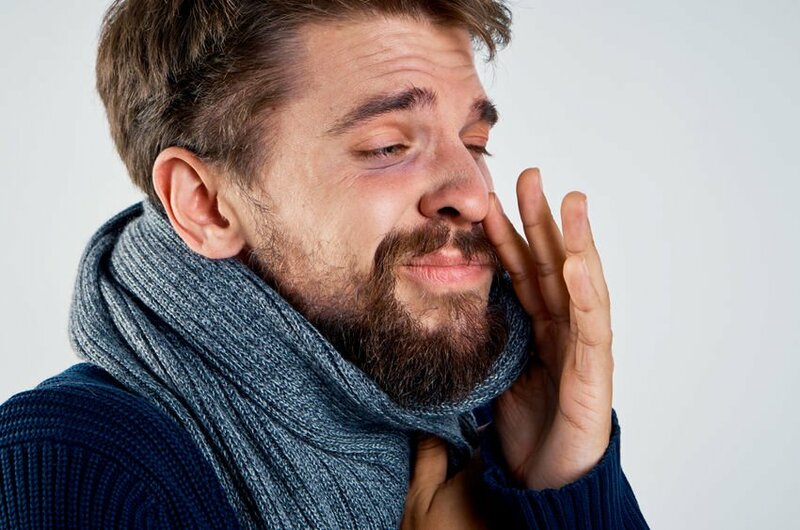 Fall and winter can be rough seasons for those who have sinus issues or those who catch mild bugs. You can diffuse peppermint essential oil, sip on peppermint tea, or even chew some peppermint leaves to help provide this sensation of open airways. Studies involving the human GI tract have suggested that peppermint oil can help with an upset tummy and even bowel issues. The leaves have not been studied for this use.3 So, if you are interested in this, then talk with your doctor about using essential oils orally. 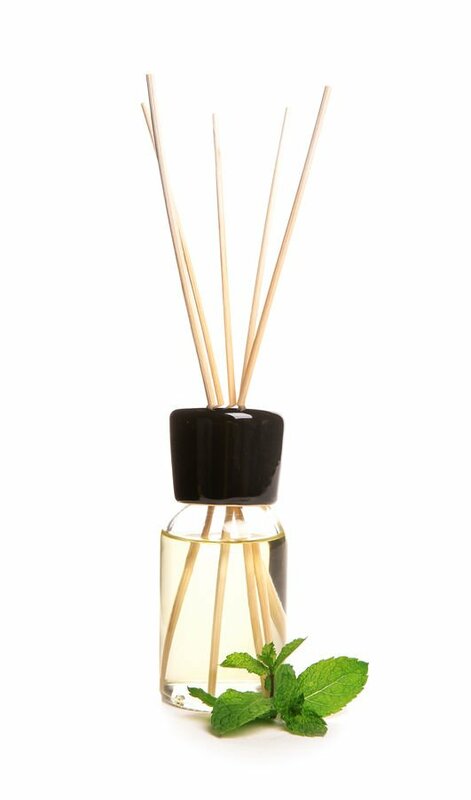 If you use strong mint essential oils topically, make sure that you are diluting them in the carrier oil of your choice. Carrier oils are any types of oils from plants that can be safely used in abundance on your skin. Some favorites include coconut oil, jojoba oil, and sweet almond oil. Peppermint essential oil has amazing antibacterial and antifungal properties.6 This can make it ideal for a foot soak. Simply put a few drops of the oil in your foot soaking tub along with your preferred soaking mix. However, you don’t need any excuse to diffuse this essential oil, because it smells so good! Peppermint has notable antimicrobial and antibacterial properties. Research suggests it’s effective against some particularly strong and resistant strains of bacteria that can make you sick.9 For this reason, it makes a great natural cleaning agent for the surfaces around your home. You can make your own all-natural cleaners by combining essential oils, like peppermint, with other ingredients, like vinegar. 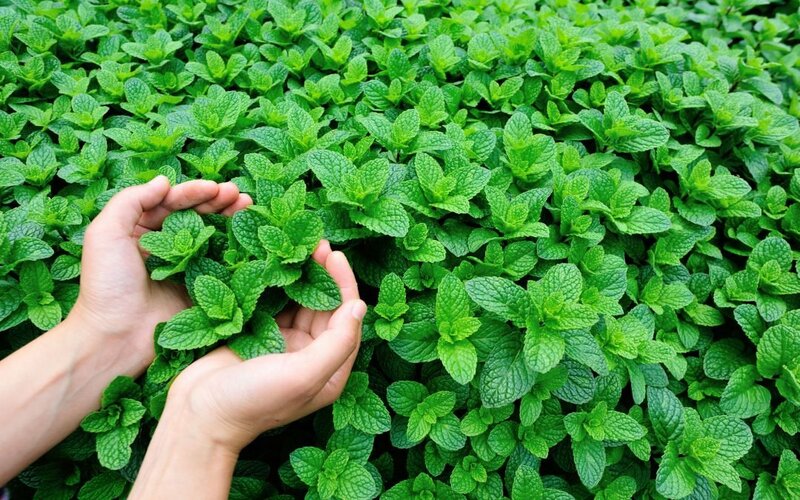 Various kinds of mint are effective in repelling insects, even ones that can be invasive and damaging to crops. Several kinds of mint plants can help repel mosquitos, as well. 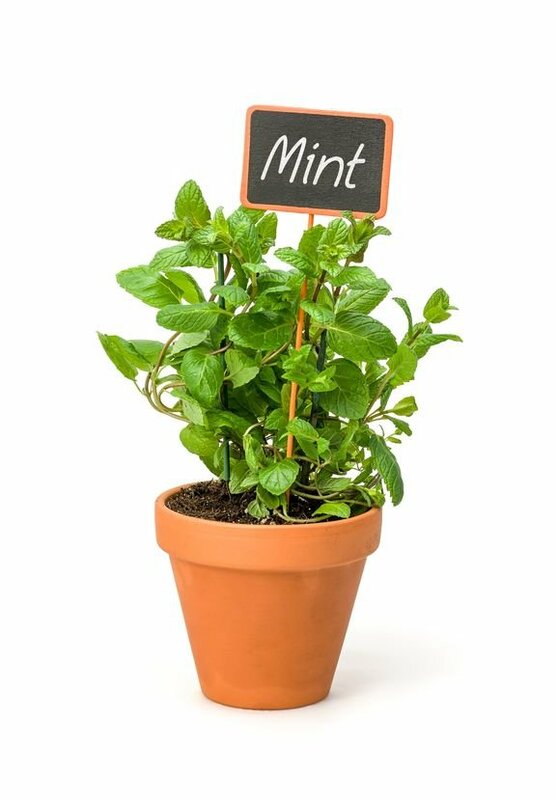 In fact, mint is used in many commercial bug sprays.10 Many people like to plant the herb around their garden to help ward off pests. You can use mint leaves, or an extract, in so many dishes (it goes great with a tomato salad). The leaves of this herb are also great for garnishing meals for a restaurant-quality presentation. Note: If you think you may be allergic to any form of mint, don’t use it in aromatherapy, cooking, or in any other way. Also, if you think you may be having any sort of reaction to the herb – whether that be through ingesting, topical use, or aromatherapy – seek medical attention immediately. Believe it or not, growing mint is easy for beginners. But be aware: it can grow quickly and invasively, so you might want to consider growing it in a container. While you can find many quick kits to start growing the herb, it’s easy enough to grow it on your own. And this way, you can rest assured that you have a natural and organic plant. When it comes to growing mint, the easy way is to propagate it. This simply means to take a cutting of rooted stems from an already growing herb and plant it into new soil. Mint will also start rooting in a glass of water if that is your preferred method. This way, you can watch the growing roots before you place them into the soil. Hopefully, you know someone who has a healthy mint plant for this method – or you might have to resort to growing from seed, or buying an already growing plant. Mint varieties thrive in light, moist soil with good drainage. Sunlight needs can vary amongst herb species, but most do well with shade and light sun. If planting outdoors, place each plant about one to two feet apart. For potted plants: replace the top layer of soil with compost, or organic fertilizer, every few months. Growing mint herbs is easy, and you can reap some major benefits from using its leaves, extract, or essential oil. Talk with your doctor if you have any concerns, or if you think you may be allergic. Otherwise, relish in the joy of growing your own plants and/or using essential oils for many uses – from your health to your home.